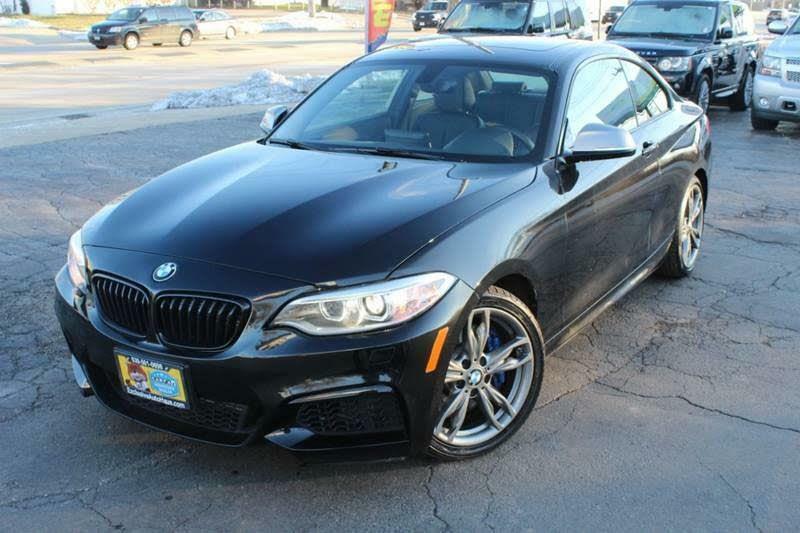 2015 BMW 2 Series AWD M235i xDrive 2 DOOR WITH ONLY 48,?161 MILES. For complete interior and exterior pictures and further details along with the free Carfax report,? visit our website at www.exclusiveautohaus.com Advertised price is subject to change depending on buyers credit if financing with our lenders. At Exclusive Autohaus we pledge to find our customers the highest quality vehicles available and offer them at the best possible prices. CALL US TODAY (630) 501-0698. Message: Thought you might be interested in this 2015 BMW 2-Series.